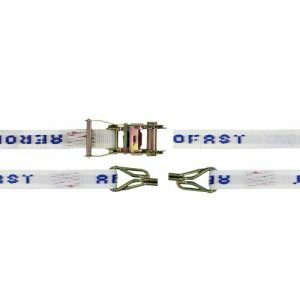 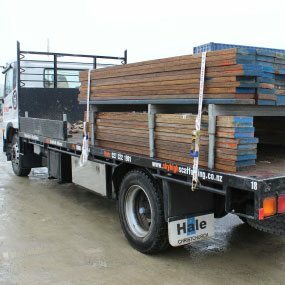 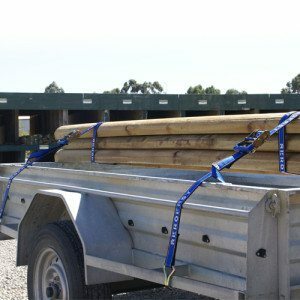 Medium-Heavy Duty ratchet tiedown for securing loads on trailers, utes and light trucks. Premium wide handled ratchet for ease of use. 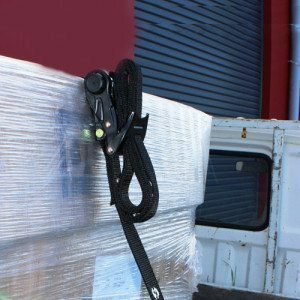 Heavy Duty NZ Made 37mm webbing. 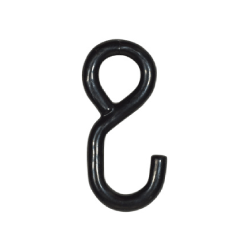 Wide opening Double J-Hooks to suit 20mm bar. 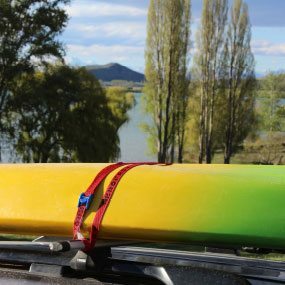 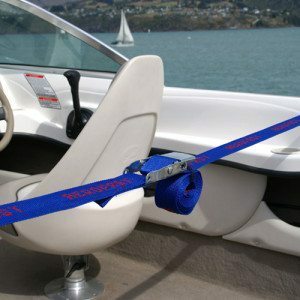 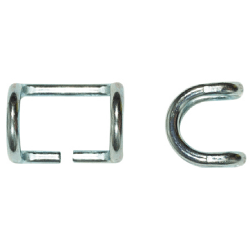 Overcentre / Gunwale tiedown for securing larger boats to trailers. 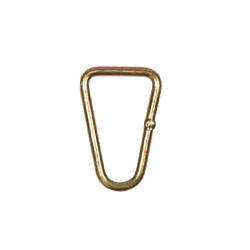 Quick action overcentre buckle. 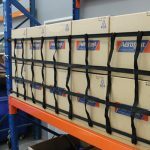 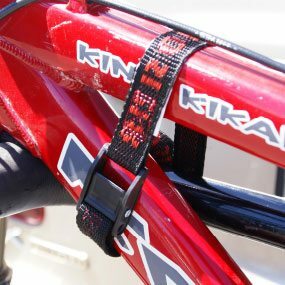 50mm Heavy Duty webbing for ease of use and for added strength. 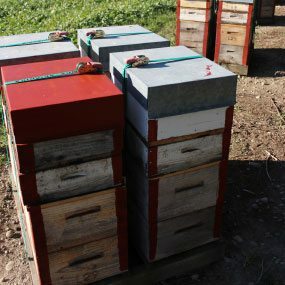 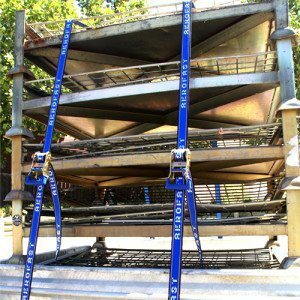 Controlled tension – No risk of over tightening. 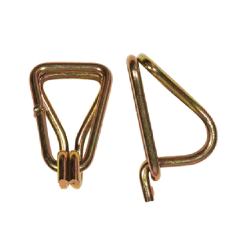 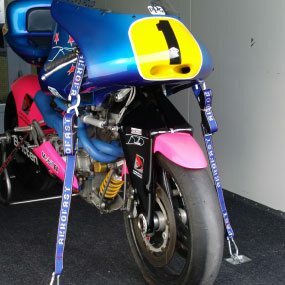 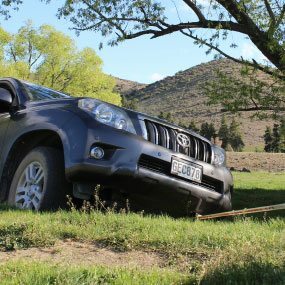 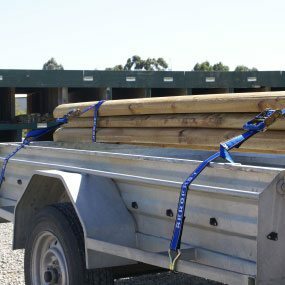 Easy to use Box-Hooks for securing to chasis of trailer. 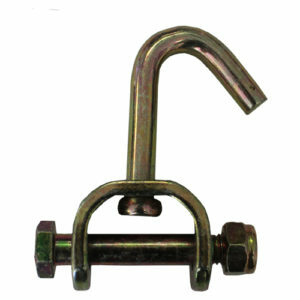 Zinc plated Swivel hook attachment, that can be bolted onto a ratchet.